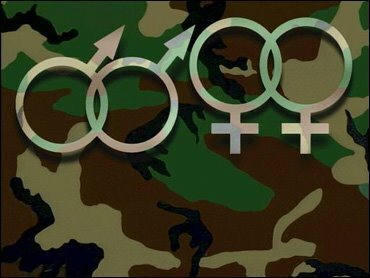 A new poll by The New York Times and CBS News finds most people support “gay men and lesbians” but less people support “homosexuals” serving openly in the U.S. military. The results highlight the importance of wording on the issue. In a test, half of the poll’s respondents were asked their opinion on permitting “gay men and lesbians” to serve, and the other half were asked about permitting “homosexuals” to serve. In a recent post titled “Is ‘Homosexual’ Making a Comeback?” by fellow NLGJA blogger Michael Triplett, it was noted that the word “homosexuality” was seemingly being used more often lately as a result of the DADT coverage. As journalists seeking fair and accurate coverage of LGBT issues, it is clear that the results from this new poll only underscore that we must continue to be vigilant in educating the media that their LGBT-related word choices do indeed make a difference.